The Hon. 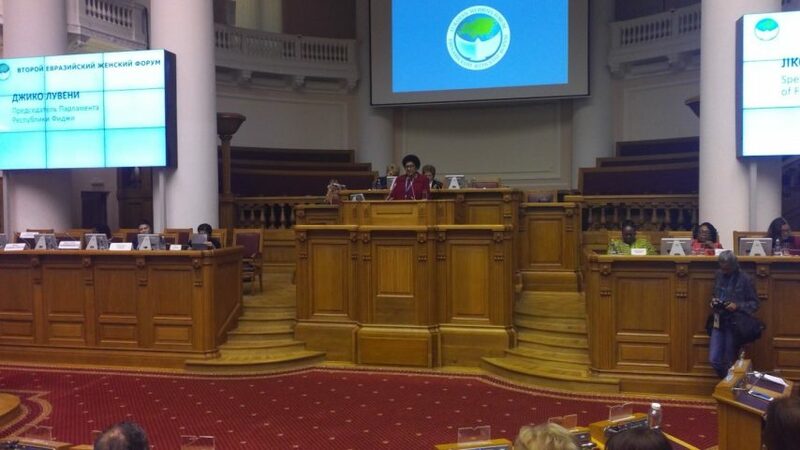 Speaker, Dr Jiko Luveni, was invited by the Federation Council Speaker, Valentina Matviyenko to attend the Second Eurasian Women’s Forum which took place between September 19 and 21 at major convention centers and cultural venues in the historical centre of St. Petersburg, Russia. The Tavricheskey Palace and the Parliamentary Centre served as the main venues for the forum’s business programme. The Forum was organised by the Federation Council and the Inter-Parliamentary Assembly of the Council of Independent States (CIS), with support from several ministries, agencies and NGOs. The Forum which represents leading international organisations, politics, science and business organisations from 117 countries around the world came together to discuss ways to achieve genuine equality and create conditions for the successful development of women’s interests, skills and talents. Its mission is to create a platform for the discussion of the most important gender equality issues and to make decisions, enhancing the role of women in politics, economy and public life. The Russian President, Mr. Vladimir Putin, delivered the keynote speech and called for an end to the global gender inequality whilst developing a traditional family unit. He added that in today’s complex and rapidly changing world, women were proactive and successful in many spheres, and played an increasingly important role in strengthening peace and security, which is their natural role, and contributed to addressing key socioeconomic and humanitarian problems. In her opening address in the plenary session on Women for Global Security and Sustainable Development, Hon. 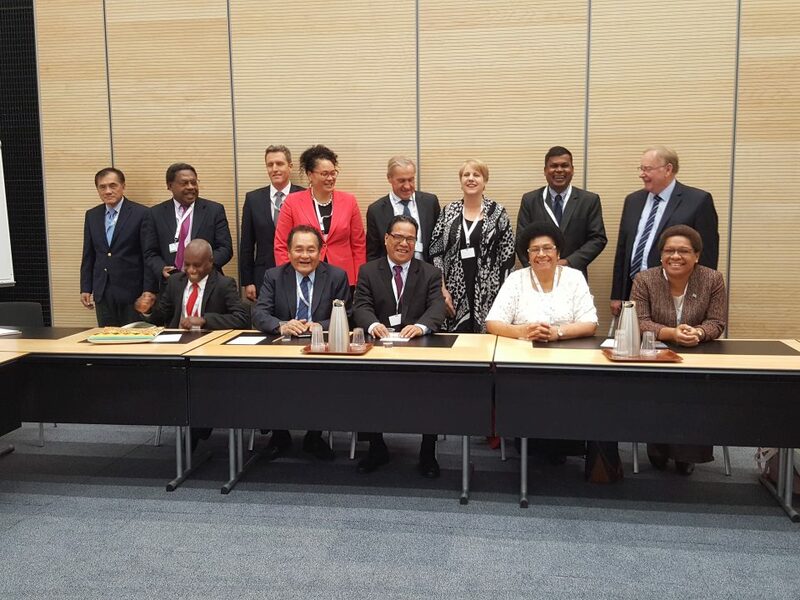 Speaker highlighted that Fiji, like many Pacific islands, faced several challenges that made it vulnerable to climate change and natural disasters which disproportionately affected women and girls. She added that women must have full political, economic and social participation which would ensure that no one was left behind in our pursuit for sustainable development. 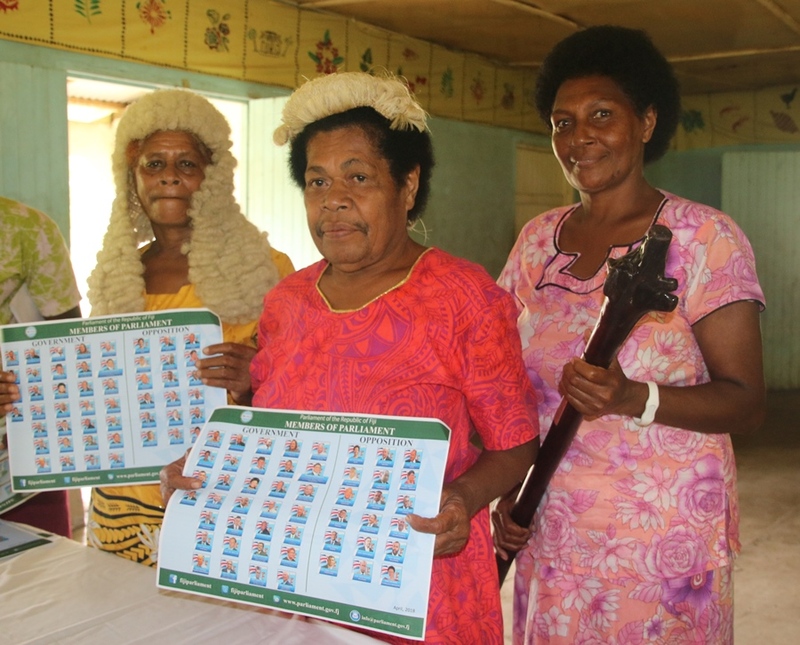 She further shared the success of the Women’s Expo organised by the Ministry of Women to promote women’s participation in business and their contribution to the Fijian economy. She reaffirmed that the world was surrounded by women leaders who needed to be cultivated to unleash their transformative power to make positive progress on sustainable development with subsequent impact on global security. She closed by stressing that every nation should have a national plan to address women issues effectively. The Hon. Speaker was accompanied by the Hon. 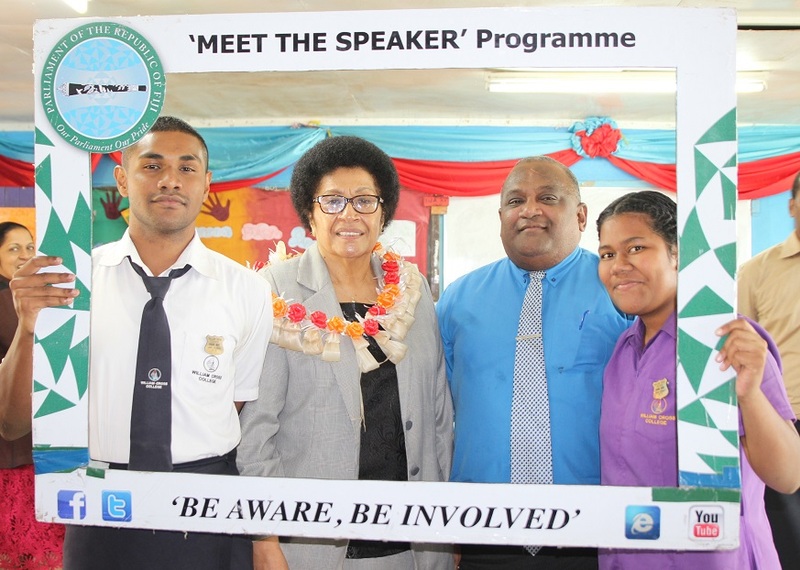 Lorna Eden, the Acting Secretary-General to Parliament and other staff from the Parliament Secretariat.